Enjoy Your New Updated Bathroom in as Little as Two Days! 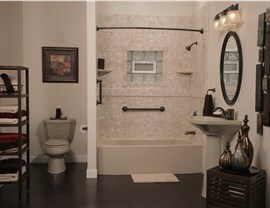 Our professional contractors will work with you to create a beautiful new bathroom on a schedule that fits your needs. 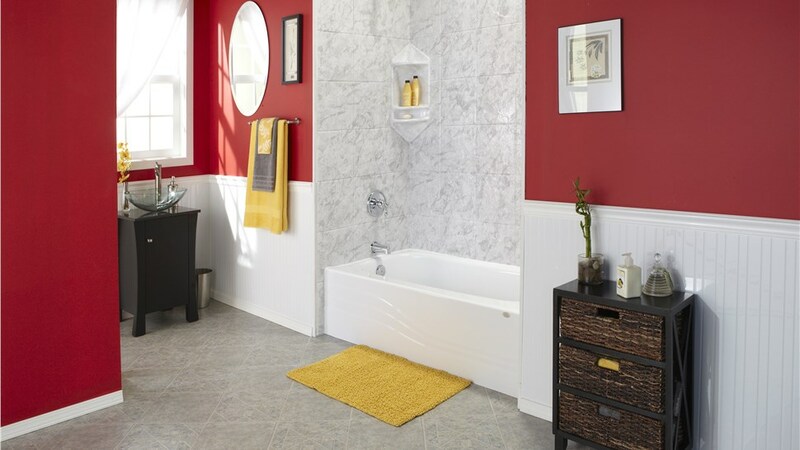 Luxury Bath Texoma offers premier Luxury Bath products with two-day installation for professional bathroom remodels in north Texas and southwest Oklahoma. We understand how busy life can be. Whether you are running children back and forth to activities or juggling a hectic workweek, it can be hard to find the perfect time to remodel your home’s bathroom. 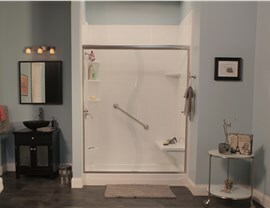 That’s where Luxury Bath Texoma’s two-day bath remodel experts come in! Having your bathroom remodel completed in just two days doesn’t mean that you have to sacrifice on the luxury features that you envision. To help guarantee your satisfaction, our expert design and installation professionals will provide you with a free in-home consultation to help you design the bathroom of your dreams! Bath Remodel – Replace the out of date or non-functioning tub in your family bathroom with top of the line products from Luxury Bath Texoma! Shower Remodel – Mold and mildew can do a number on old shower surrounds, so save time and energy by updating your bath with a guaranteed, Microban shower remodel! 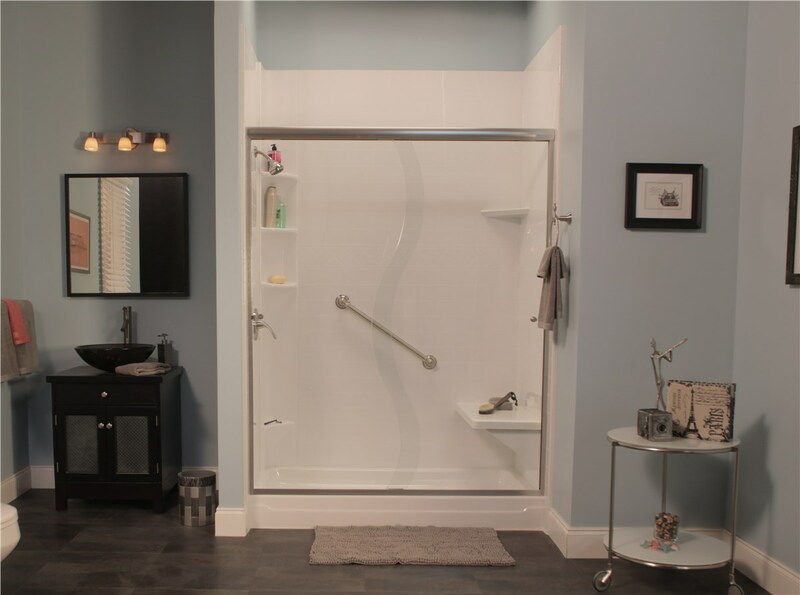 Tub-to-Shower Conversion – You can increase the efficiency and functionality of your bathroom by choosing to convert your old tub to a space-saving or extra-large modern walk-in shower. 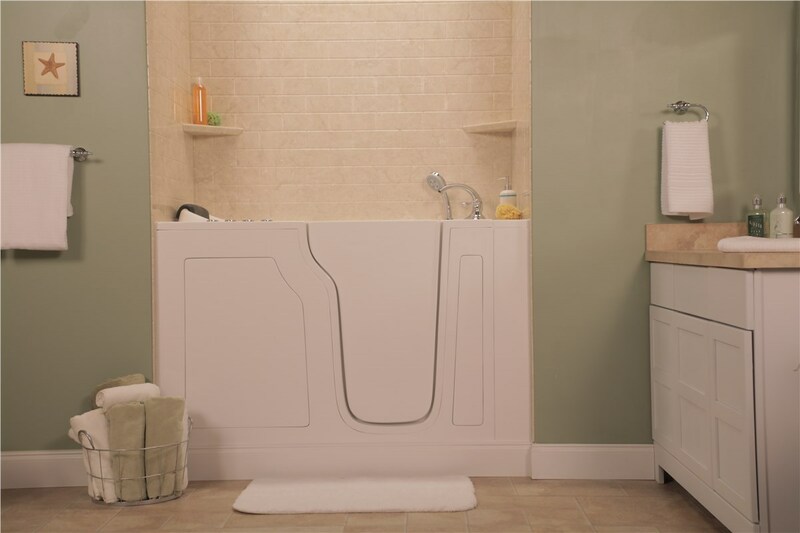 Shower-to-Tub Conversion – Enhance your home for a growing family or for extra comfort by replacing your shower with a bathtub, whirlpool spa tub or the added convenience of a tub/shower combo. 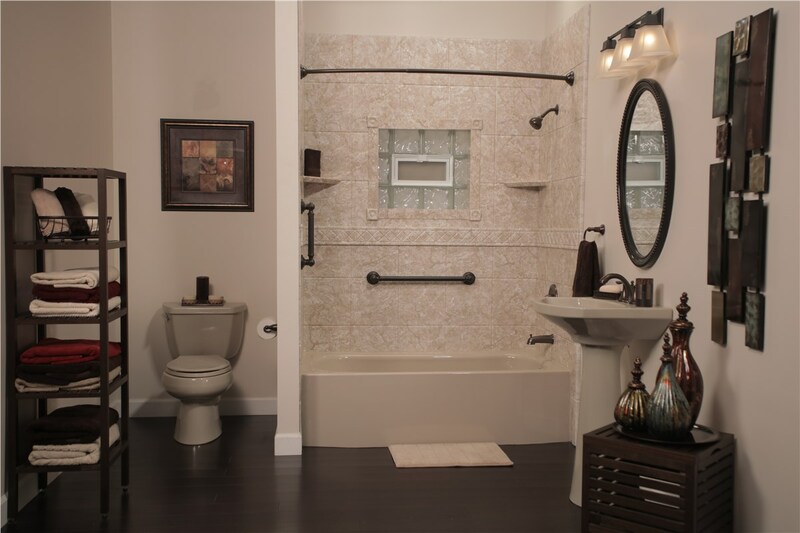 If you are on a tight schedule for your bathroom remodel, then Luxury Bath Texoma can get the job done on-time and on-budget. Our experienced team of renovators utilizes state-of-the-art technology that allows us to complete bathroom overhauls with minimal downtime for our customers. 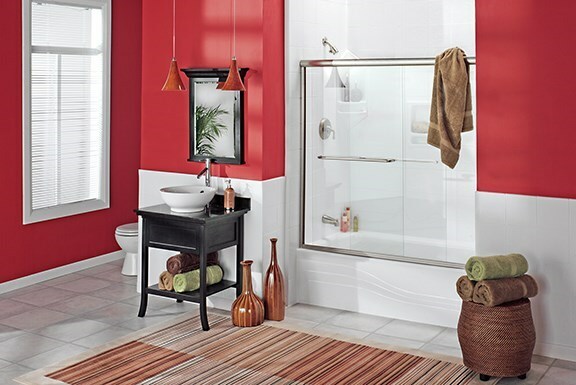 We also offer expansive color, pattern, fixture, and hardware options to completely customize your bathroom to your desires. 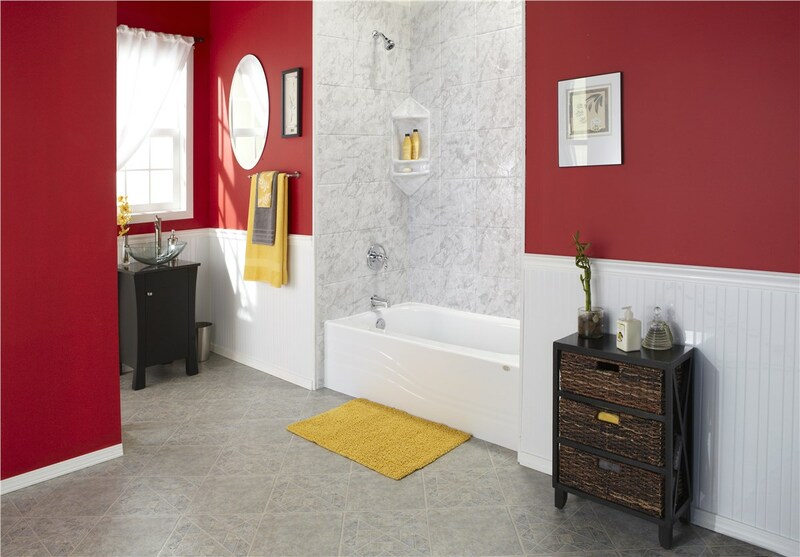 Patterns & Colors – Make your bathroom your own with our exclusive color options and eight tile styles. 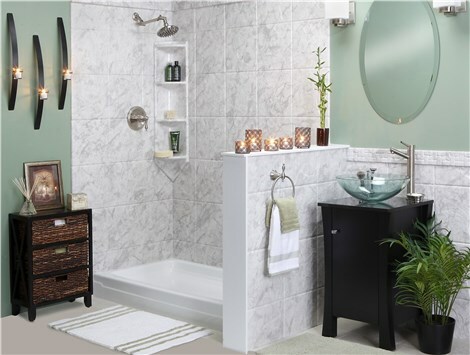 Fixtures and Hardware – Put the crowning touches on your two-day bathroom remodel by choosing from our wide selection of fixtures and hardware! Enhancing the look and functionality of your bathroom doesn’t need to take weeks – we can have your stunning new bath remodeled in as little as two days! 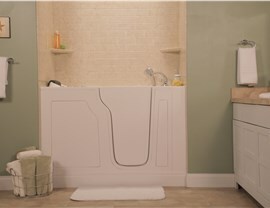 Call Luxury Bath Texoma to get started today.